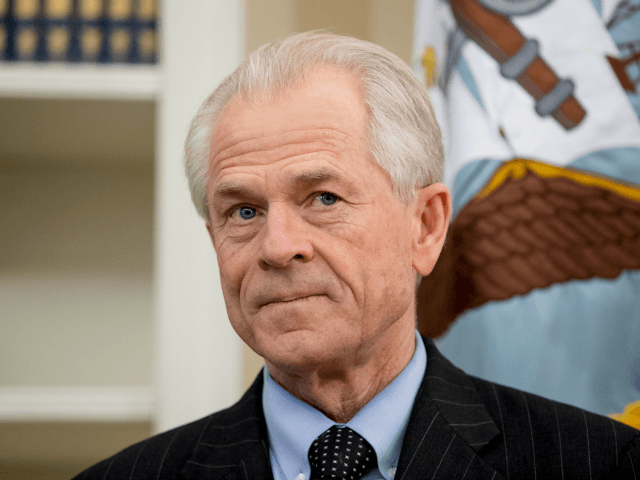 Dr. Peter Navarro, assistant to U.S. President Donald J. Trump and director of the White House National Trade Council, has hinted on Breitbart News Daily that recent comments concerning the revival of a U.S./EU trade deal are off-base. He confirmed the administration “prefers bilateral deals” and a similar North American trade agreement is due for the chopping block. Breitbart Editor in Chief and Breitbart News Daily host Alex Marlow quizzed Dr. Navarro on the proposed Trans-Atlantic Trade and Investment Partnership (TTIP) between the U.S. and the European Union, which was championed by Barack Obama. 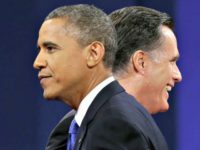 The deal was deemed “dead and buried” when President Trump entered office. But Paul Ryan, an establishment Republican who acts as Speaker of the House of Representatives, recently claimed that “the United States will continue to work closely with our EU friends, and chart a path forward on TTIP negotiations”. “I don’t speak for Paul Ryan or Congress,” said Dr. Navarro, tactfully, “but what the president has said is this administration prefers bilateral deals.” The comments were an apparent reference to the Anglo-American trade pact which President Trump and some of his key supporters have said could be rapidly negotiated after Brexit. While Dr. Navarro said he could offer no further comment on TTIP, he was very clear that the TTIP-like North American Free Trade Agreement (NAFTA) with Canada and Mexico was regarded as a “disaster”, and would be either substantially renegotiated or entirely scrapped. 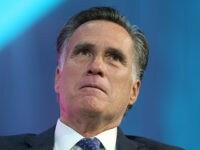 “We’re going to get a new, good [agreement], or we’re going to get out,” he said. Dr. Navarro restated the Trump administration’s commitment to a ‘Buy American, Hire American’ economic strategy, similar to the model of “economic patriotism” proposed by French presidential candidate Marine Le Pen in Europe. The National Trade Council director pointed out that in addition to showing preference for U.S. service providers in government procurement – “Buy American” – the administration was also seeking to provide grants to fund the construction of bridges and other infrastructure projects – “Buy America”. Dr. Navarro added the administration would also be taking a “really hard look” at free trade agreements which abrogate U.S. companies’ ‘Buy American’ rights, requiring the government to treat foreign bidders the same as domestic bidders. Similar provisions on competition and tendering have been the bane of British steelmakers and manufacturers within the European Union. The UK has seen lucrative contracts to build armoured vehicles and police cars, among other items, outsourced to rivals on the continent. Asked if this was protectionism, Dr. Navarro answered confidently that “the ‘P’ word [is] often used to diminish and scare”.